Continuing with its improvements in software, Apple is about to introduce the iOS 12.1 for its users. 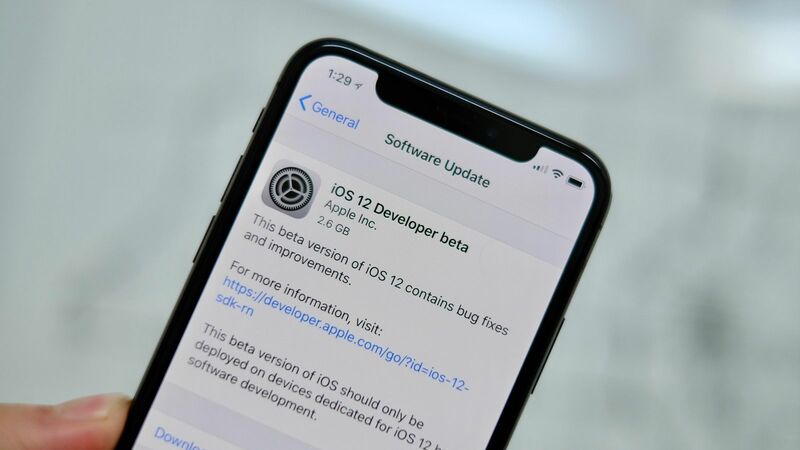 It rolled out the beta version after only a day of releasing iOS 12 on 17 September this year so that the developers and tech-geeks can test the software for bugs. With new features, Apple users are very excited about the update because it is likely to improve their experience considering the fact that iOS 12 lacks some of the important features. The beta version was open to the public on 20 September for iPhone, iPad and iPod Touch and the additional features include group FaceTime that is widely demanded by Apple users. 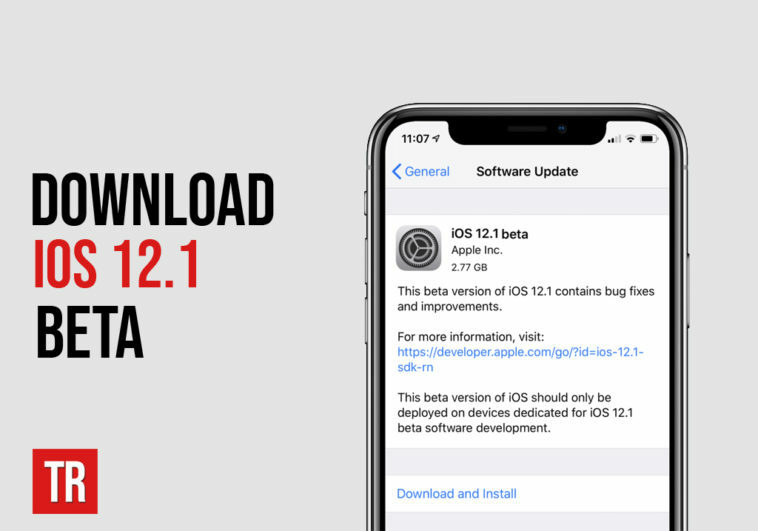 However, they should be aware of the fact that iOS 12.1 is only a beta version so they might have to deal with some bugs if they show up. 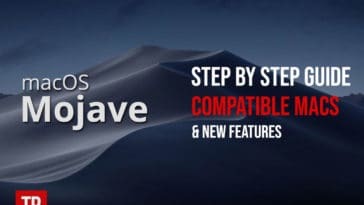 It is understood that as software updates happen, there is a risk to old model phones because they might not be compatible with the updated version. 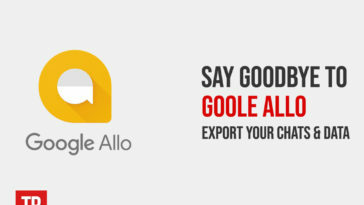 This keeps them deprived of many features that a majority of users are enjoying and that makes one feel excluded. However, Apple rarely lets its users feel excluded because iPhone 4s and iPhone 5 both were compatible with five updates of iOS. iPhone 5s is similarly compatible with five iOS versions now so that might be a good news for 5s users. Considering the statistics that about 37% of total Apple users are using iPhone 5s or older phones, a lot of people could benefit from the new features that iOS 12.1 is offering. 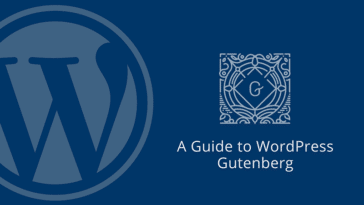 Regardless of which of the above mentioned models you own, the procedure to update and the features are same. 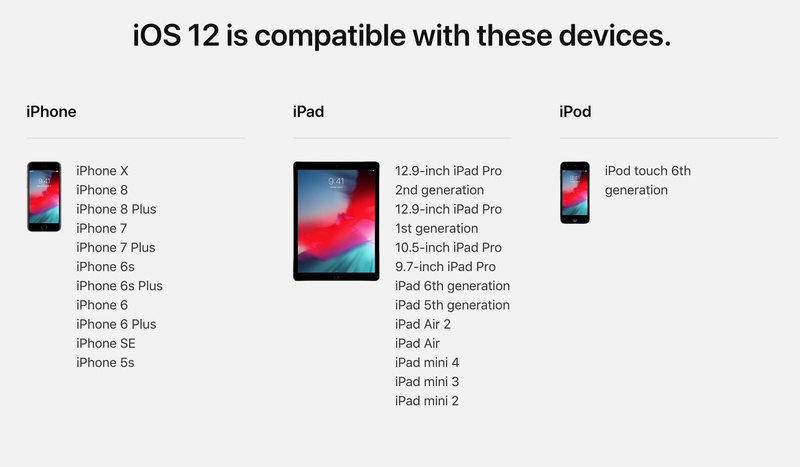 This is one reason why Apple attracts so much loyalty from consumers as people with even old Apple devices are able to enjoy the same features as those with the latest ones, unlike majority Android cases. Visit beta.apple.com via Safari on your phone. Tap sign up if you have never used the public beta or sign in if otherwise. Provide your Apple credentials and log in. 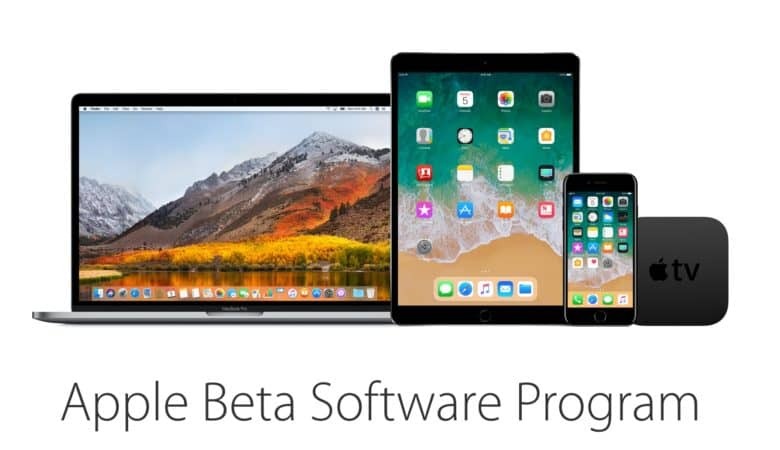 Read the agreement of Apple Beta Software Program and accept it. Using Safari, go to beta.apple.com/profile for device enrollment. Halfway down the page, you need to tap the “Download profile” link. In order to see the configuration profile, you need to tap allow when prompted. As the iOS 12 Beta Software Profile appears, tap Install. You need to enter the passcode. Tap install on the consent form and then on the popup. Restart the phone immediately. You can do it later as well but it is recommended to do it all together. If you have backed up, go to Software Update on settings and tap download and install option. Finish the download according to given instructions and you are successfully in the iOS 12.1 family. It is important to register the IDID of your phone with your dev account to begin with installation. Let your phone charge throughout the process and ensure a stable WiFi connection. Visit developer.apple.com/download from Safari on your phone. Log in to your developer account and if you have two-factor authentication, your identity needs to be verified according to given instructions. Allow the popup to open settings. Software update is not a big deal for old Apple users and even for new ones, following instructions is enough. 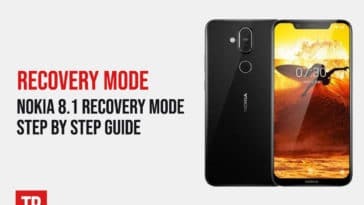 However, you have to take some careful measures like backing up prior to updating and ensuring that phone does not die during the update process to avoid problems. Backing up is important because there might be an instance when the update process might go wrong or there might be a problem with beta testing. This means that since you cannot go back to your previous iPhone software, you end up losing all the data. There are two ways previously mentioned for backing up data: iCloud or iTunes. The latter is recommended because it allows you to archive back up which means that the risk of overwriting the backup when iPhone syncs the next time is eliminated unlike iCloud. In order to back up via iTunes, go to Preferences → Devices. Right click on your back up in the given list and then choose Archive to end the process. Now back up will be saved separate from archived iOS 11 or 12 back up so it can be restored at any time. This only remains useful till Apple rules out the older version of iOS after which the archived data is gone. So it is time that you try the new iOS on your devices and enjoy the new features!